We celebrate more than sixty enjoyable, rewarding years of orchid gr owing and hybridising. Starting as a hobby, first in Durban and then Pretoria and expanding in the accommodating weather of White River, Van Rooyen Orchids has grown into a substantial orchid nursery. Roelie van Rooyen (a retired eye-surgeon, now passed away) and his wife Angela were international judges and travelled extensively. 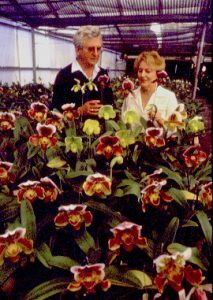 Their interest in orchids brought them many wonderful friends all over the world. It also gave them the opportunity to bring back many famous stud plants that was used in the hybridising program. 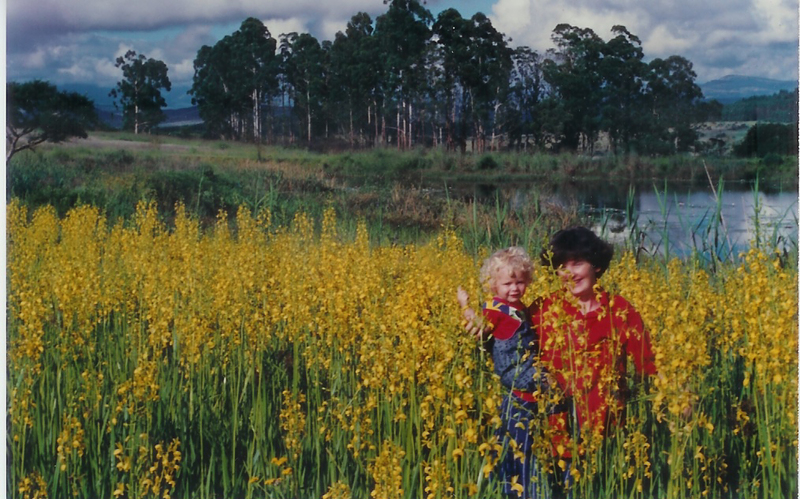 In 1987 their son-in-law and daughter, Sieg and Linet Hamman, joined the ranks. Four dedicated nursery workers complete the team. We endeavour to have a variety of species and hybrids of different genera available. Plants from Van Rooyen Orchids have received numerous quality awards over the past years. We are especially proud that many of these were won by our own seedlings ‘born and bred’ in our laboratory in White River. 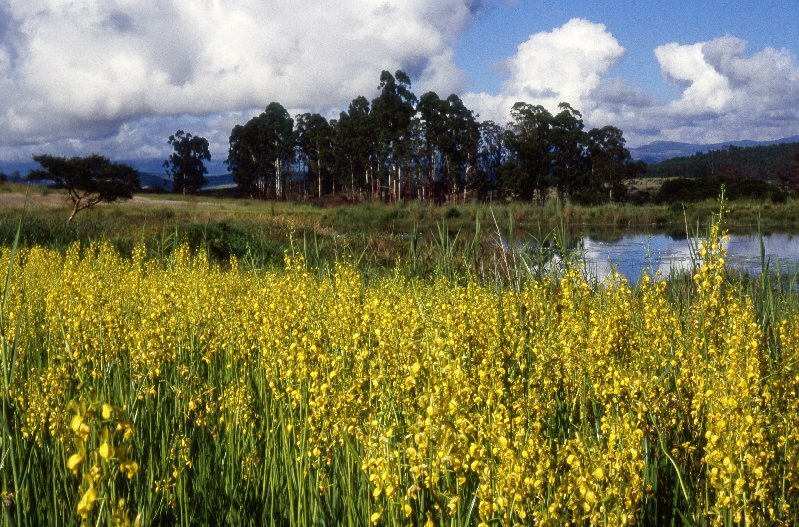 You will notice that nearly all the plants listed are flowering size. Some of these are not usually available but as we have been growing them for many years, we are now able to sell divisions at a reasonable price. All the catalogue plants, and many more, are available at our orchid nursery just outside White River.